The other day my man asked me what albums I was looking forward to dropping this year. I told him “nobody so far…just Robert Glasper.” And he was like “Robert who?” And truth be told, I think that’s what the average person would probably ask when they hear the name Robert Glasper, but prayerfully with his new album “Black Radio” all of that will soon change. But to catch cats up in the mean time, Robert Glasper is a jazz pianist who’s been making moves for a minute and has worked with everybody from Qtip, Mos Def, Dilla and Kanye West to Messelle N’dechello, Erykah Badu, Maxwell and Jay Z. And with his newest release “Black Radio” you’ll hear The Robert Glasper Experiment (the name of his band featuring Chris “Daddy” Dave on drums, Derick Hodge on bass and Casey Benjamin on saxophone) at their best while blending their traditional jazz backgrounds with the likes of Mos Def, E, Badu, Stokley from Mint Condition and Chrisette Michelle to name a few and making it blend like a classic ’92 Ron G mixtape. “Always Shine” featuring Ledisi STAYS on repeat which says a lot cause I’m far from being a Ledisi fan, “Move Love” featuring King is a nice cool out jawn and “Consequence of Jealousy” will immediately remind you why we love Meshelle N’Deggochello so much. “Why Do We Try” featuring Mint Condition’s Stokley sounds like an freestyle improutu jam session that just happened to turn into one of my favorite songs on the album and “Black Radio” featuring Mos Def leans more towards the “Umi Says” side of Brooklyn then the “Definition” side of Brooklyn. “ David Bowie’s “Letter to Hermoine” gets a complete revamp featuring Philly’s finest Bilal and the album ends with The Glapser Experiment giving Nirvana’s “Smells Like Teen Spirit” a soulful makeover. And we can thank an airline mix up for my favorite song on the album “Ah Yeah” (co-produced by Bryan Michael Cox) featuring Musiq and Chrisette Michelle cause if Chrisette would’ve made her original flight and Rob didn’t convince her to come to the studio, we wouldn’t have this beautiful duet on tap. 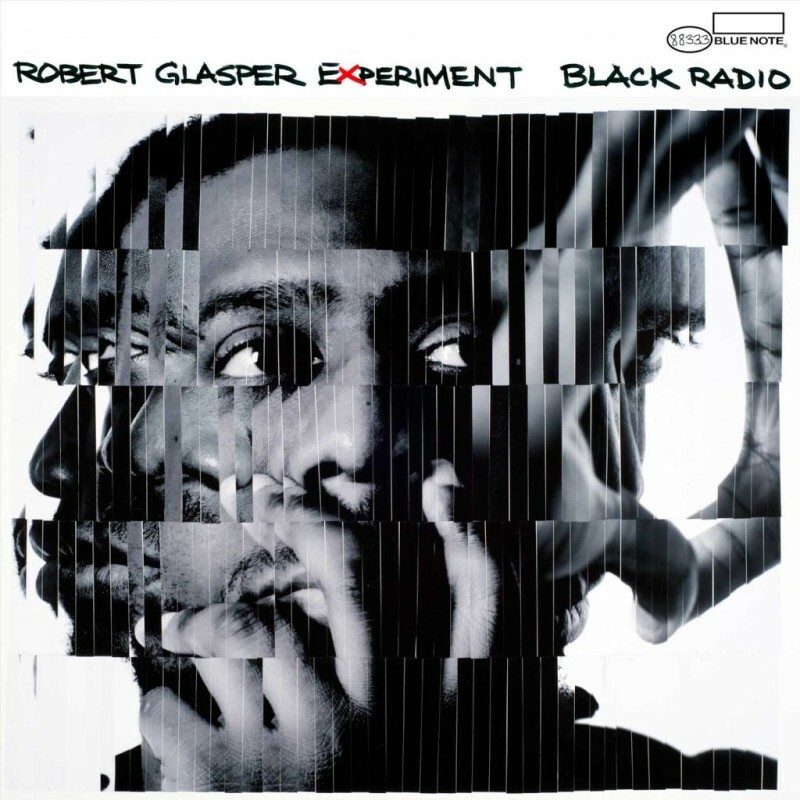 Robert Glasper’s “Black Radio” is jazz’s version of Marley Marl’s “In Control” and Pete Rock’s “Soul Survior” and falls in the same vein at jazz trumpeter Roy Hargrove’s “The RH Factor.” And what I mean by that is, if you take a talented producer/musician and put him in a studio with equally talented musicians, singers and MC’s, only GREAT things can come from that experience. So if Robert Glasper’s goal for “Black Radio” was to make some amazing music and to get his name ringing outside of jazz circles, than money mos def accomplishes that.